Whether you're hoping to win a much coveted upgrade or simply make your plane journey a little more pleasant, making friends with the cabin crew can be the key. 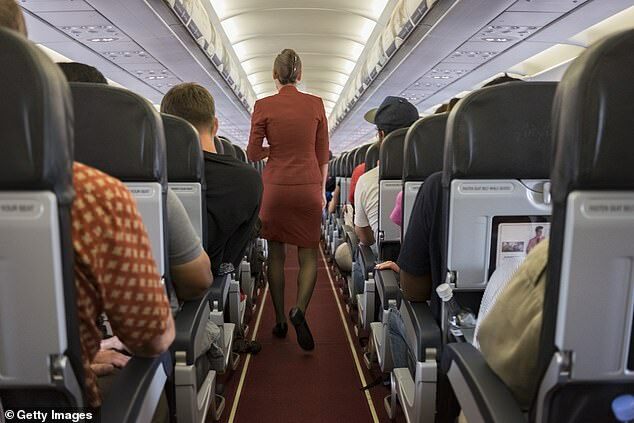 But you're not likely to win any favours by committing cardinal sins of plane travel that are guaranteed to leave flight attendants disgruntled. 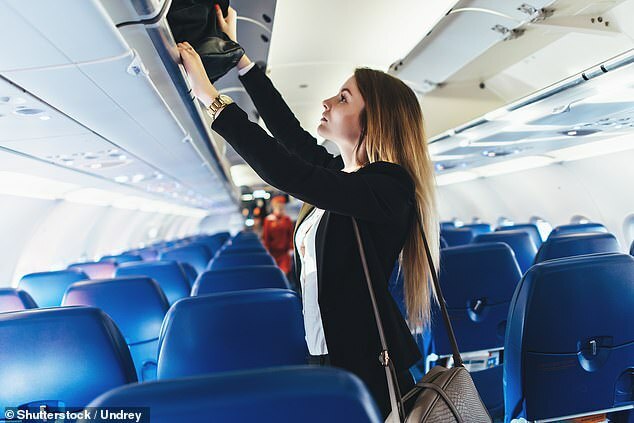 Former international flight attendant Belinda told FEMAIL the eight unwritten rules that she always wished people would adhere to on board. Read on to find out the dos and don'ts for making air travel a more pleasant experience for everyone. 1. Don't complain about turbulence. Belinda told FEMAIL that unfortunately passengers just have to wait this one out. While you might be a frequent flyer and have seen it all before, the better prepared you are, the faster you can get out, in the case of an emergency. 'What you might not know is that flight attendants themselves have to repeatedly run through safety drills and scenarios to be ready in the unlikely event of emergency,' Belinda explained. 'We're not carrying around 300 spare pens, so consider sharing your pens with your neighbour, because sharing is caring,' Belinda said. It might seem a more comfortable option, but the floor is by far the most unhygienic on board. If you want to sleep, then recline your chair instead. 'Sleeping on the floor poses a safety risk too should we need to get you out in a hurry,' Belinda said. It might sound like it's just common sense, but surprisingly, passengers usually don't have their boarding pass ready when they get on the plane. 'We all know funny things can happen when you're flying at 35,000 feet, and we also experience them too,' joked Belinda. Instead, use your personal light above your head if you need it.